How long do we have till we cannot purchase the TS-5? 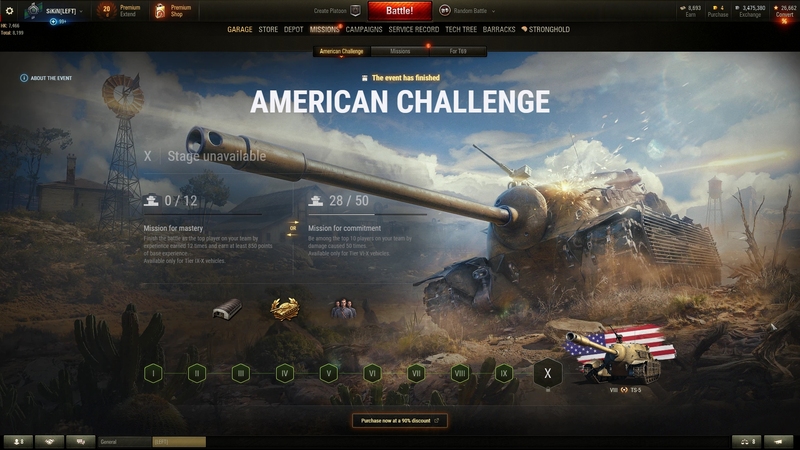 EDIT: nvm I found it Quote:"Last chance to get your TS-5: The purchase stage of the American Challenge has been extended to 17 April, 2019 (9:00 UTC+8)!" Edited by SiKiN, 15 April 2019 - 04:13 PM. Edited by samibsal, 15 April 2019 - 09:37 PM.